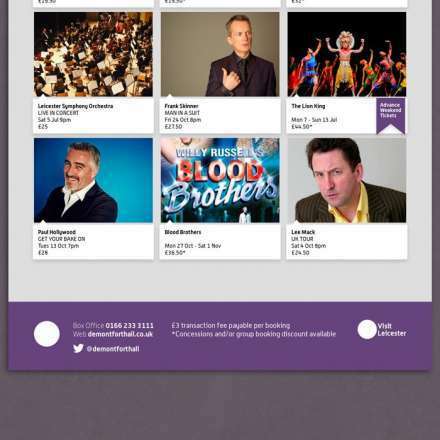 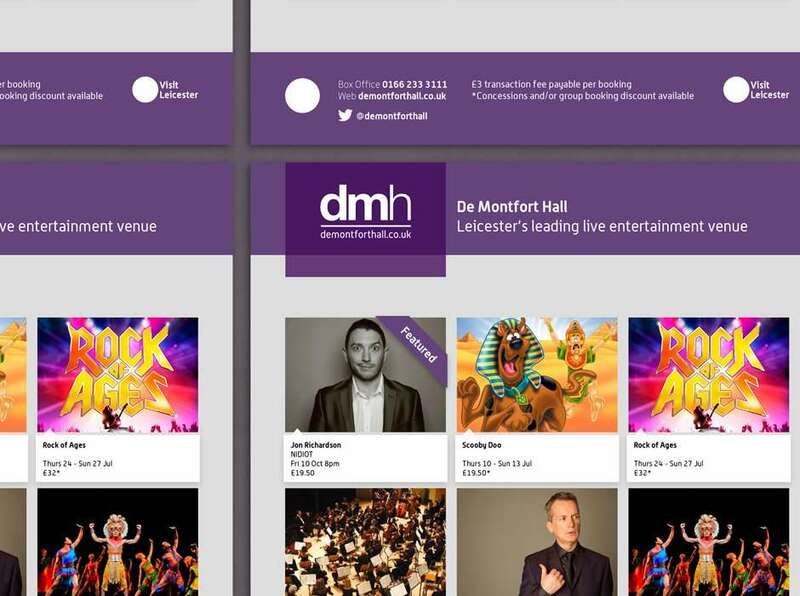 We shone a light on De Montfort Hall’s upcoming shows with a new event brochure and advertisement. 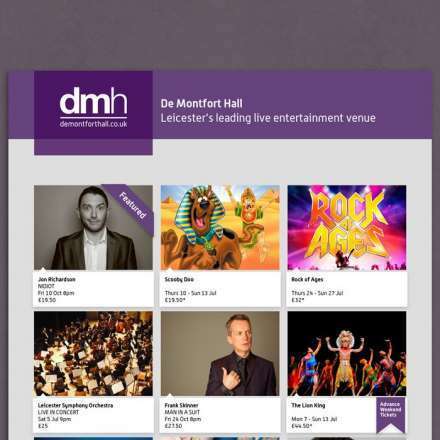 De Montfort Hall is a theatre in the heart of Leicester, offering a wide range of acts from musicals to comedic stand up acts. 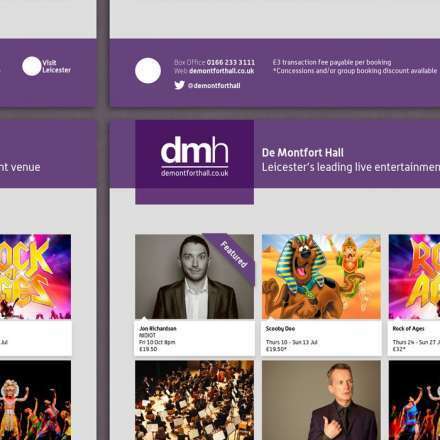 Because a lot of their acts are seasonal, from post-Christmas pantomimes to half-term shows directed towards the young ones, De Montfort Hall required an advertisement and brochure template to be used to emphasise their seasonal shows. 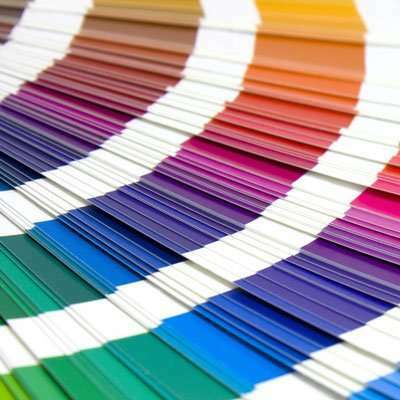 The existing brochure was cramped with unneccessary information and was hard to digest. 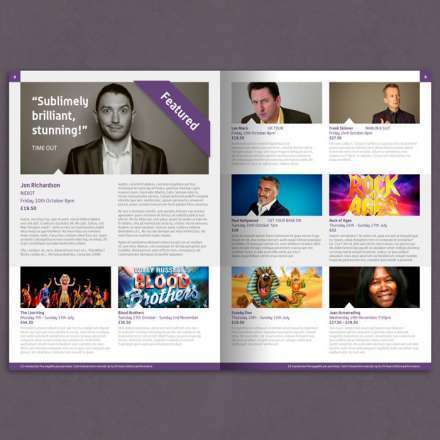 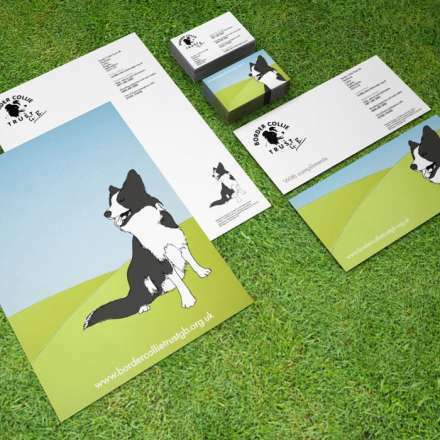 The idea behind our page layout is to give the brochure more room to breathe, and to make it easier on the eye. 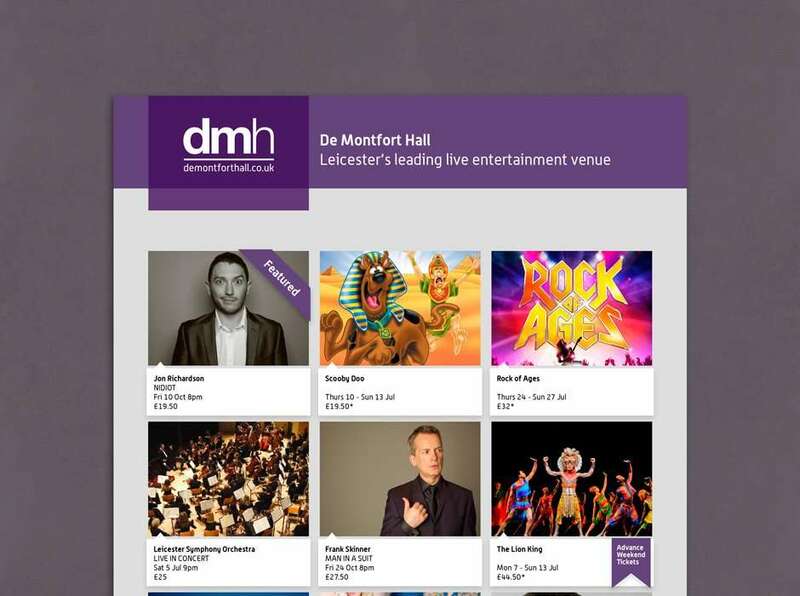 By doing this, we feel the reading experience will be much more enjoyable, and will encourage the reader to engage with the brochure and what De Montfort Hall has to offer. 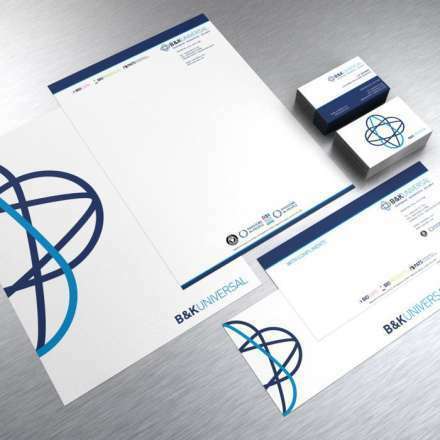 The grid is in place to accommodate advertisements and features. 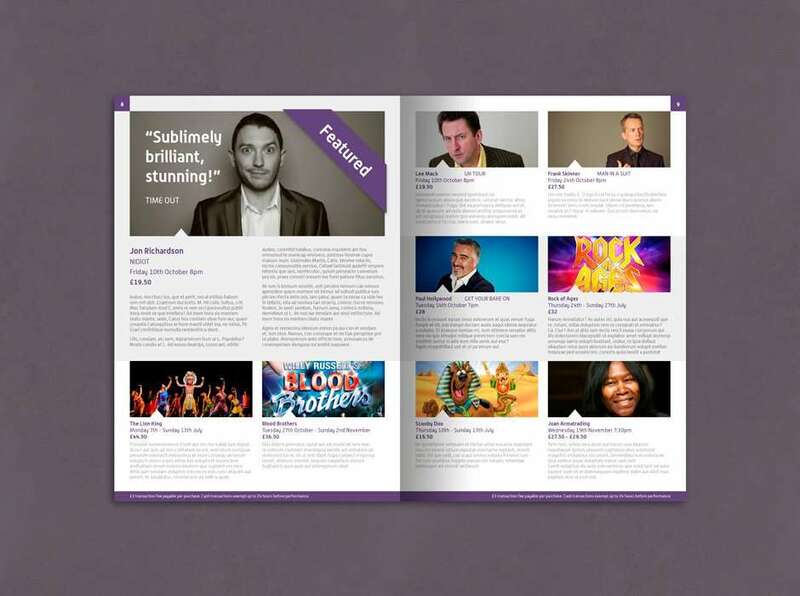 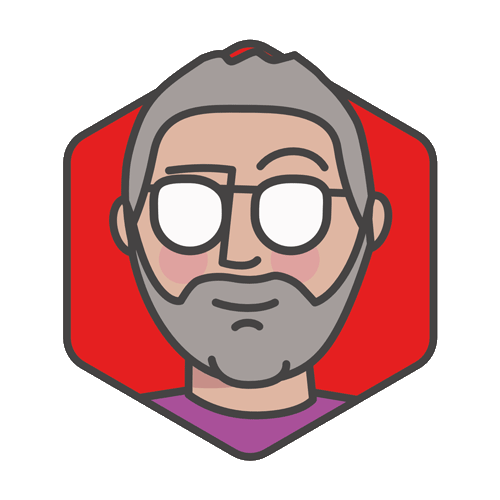 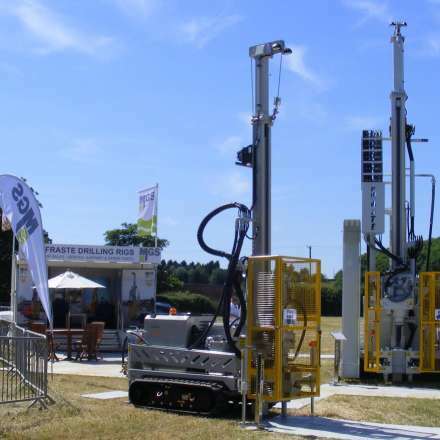 That way, the brochure is flexible to give the biggest shows the spotlight, without disrupting the ebb and flow of the content. 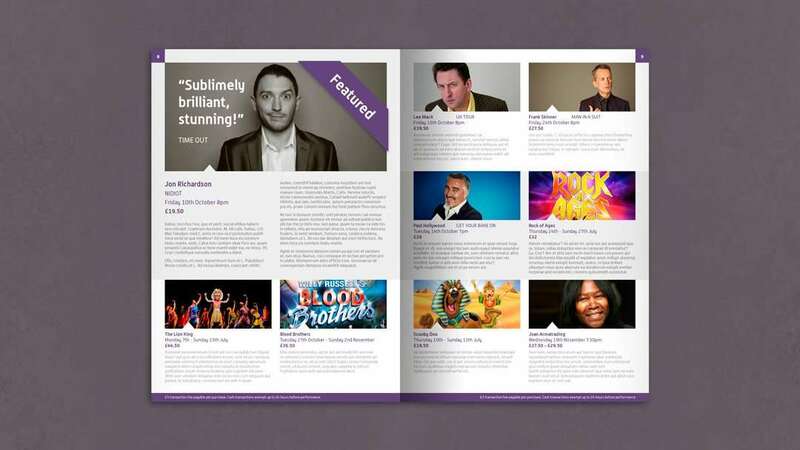 It also allows the brochure to become more visual by giving the key shows four times the space to attract an audience. 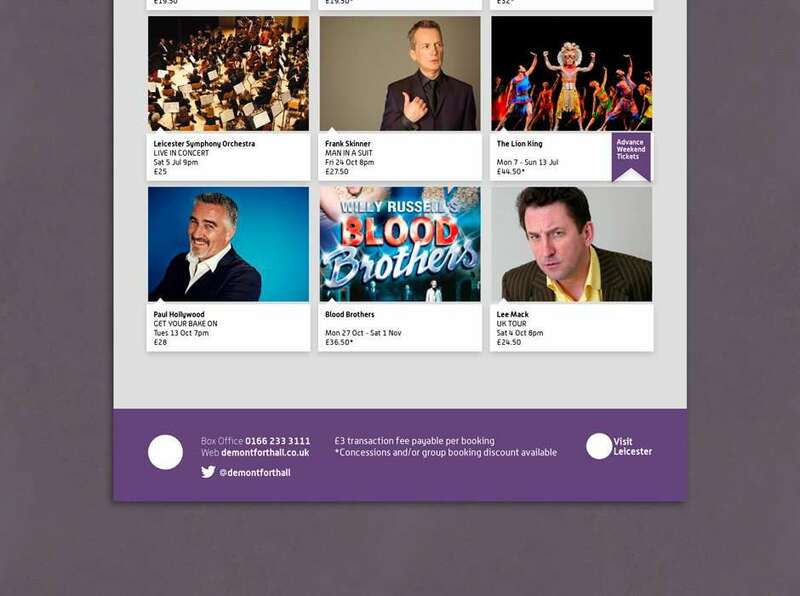 We adopted the purple used on the head of their website to give the spread some consistency, and to pull together the spread and the advertisement. 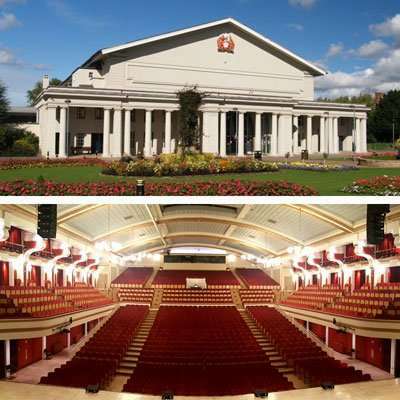 This helps to build up a visual identity that will represent De Montfort Hall and build brand recognition. 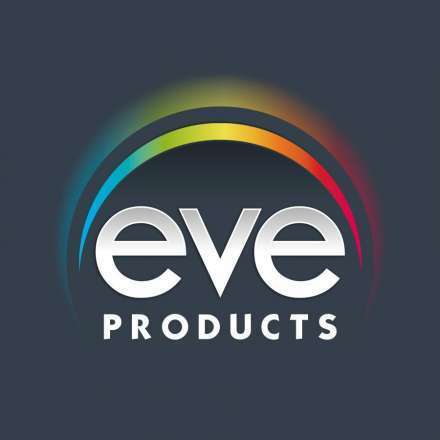 Eve Products needed a new logo and corporate branding to differentiate it as an entity from its successful core product.